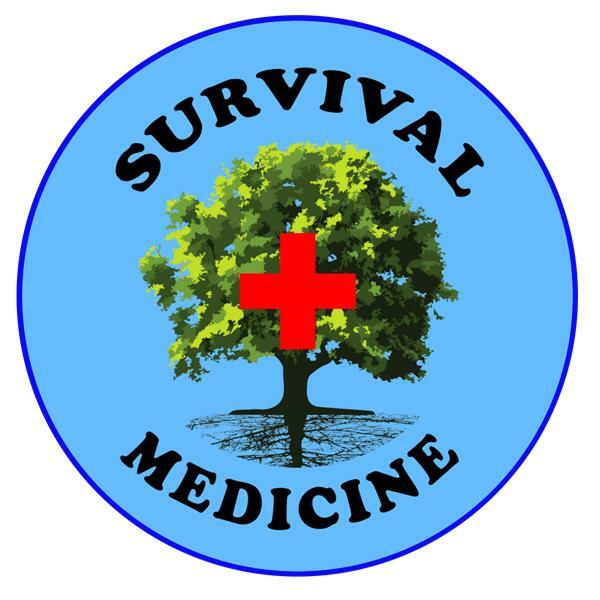 In this episode of the Survival Medicine Hour, Joe Alton, MD and Amy Alton, ARNP, aka Dr. Bones and Nurse Amy, discuss how to deal with various eye issues that can confront a medic in an off-grid survival setting, plus, some basics on how to deal with broken bones. Also, Dr. Bones answers a question from Jack Spirko's Survival Podcast Expert Council, of which he's a member, regarding the potential for use in survival scenarios of TENS units. All this and more in the latest Survival Medicine Hour!